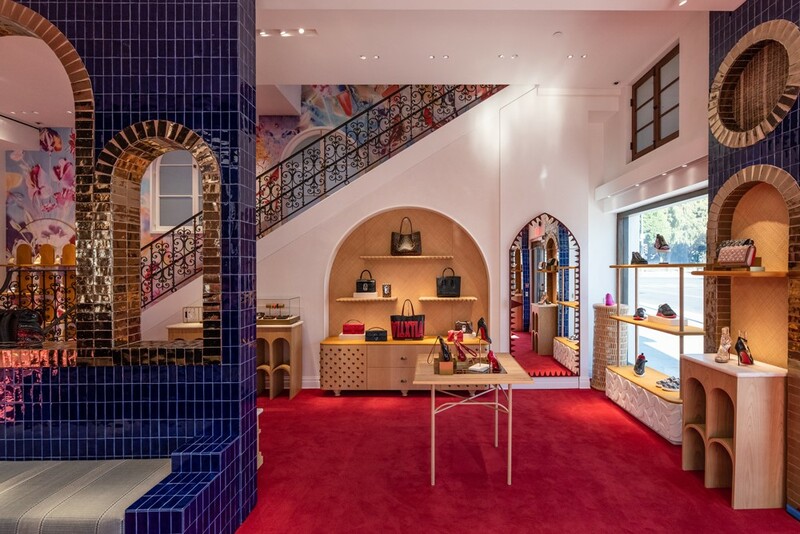 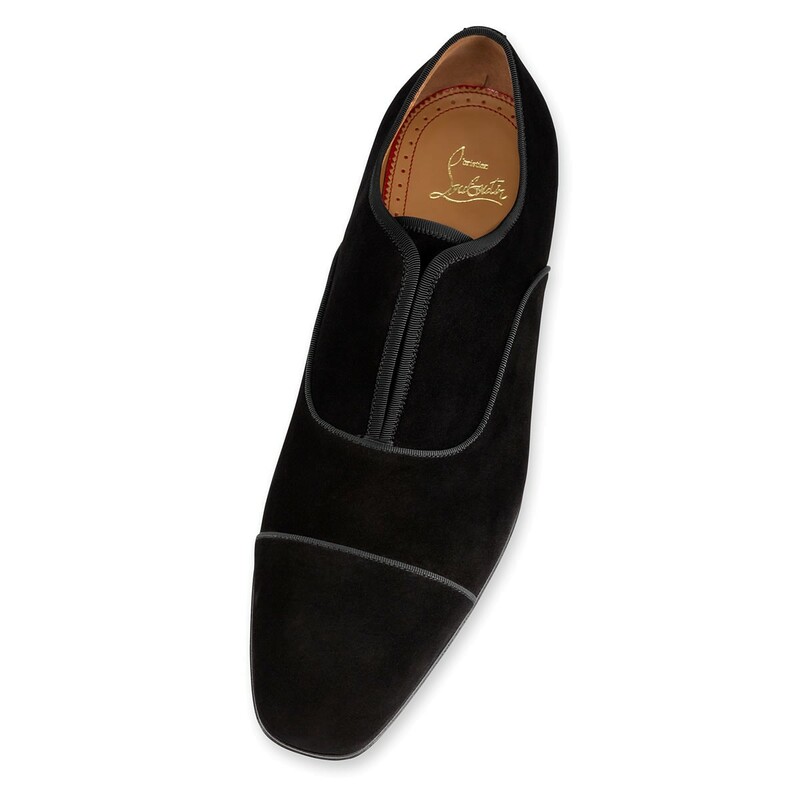 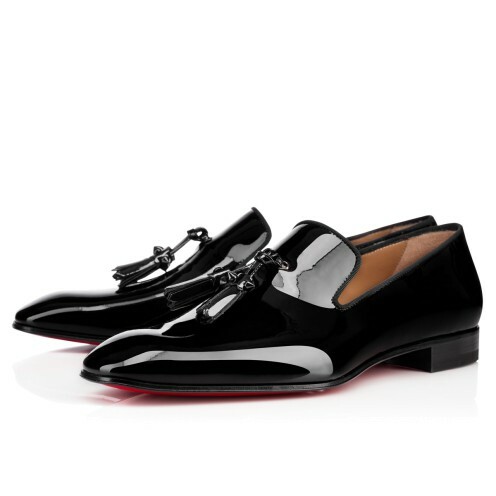 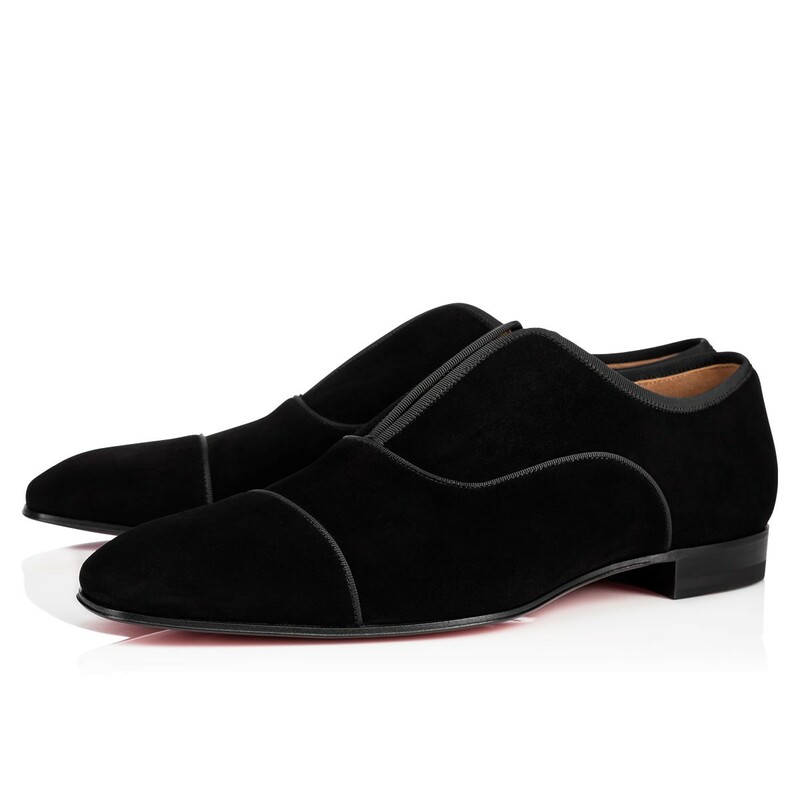 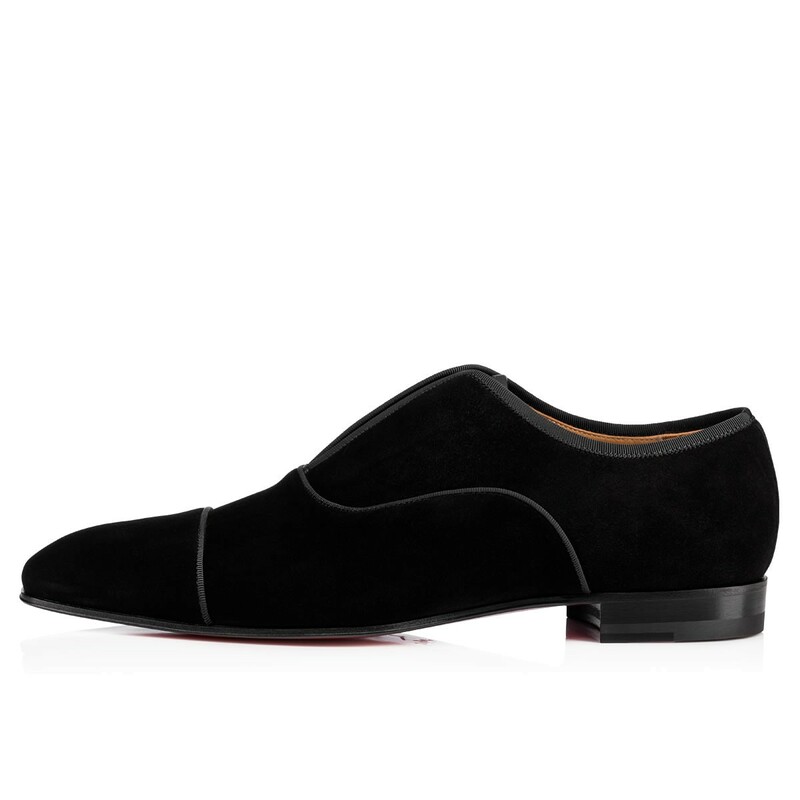 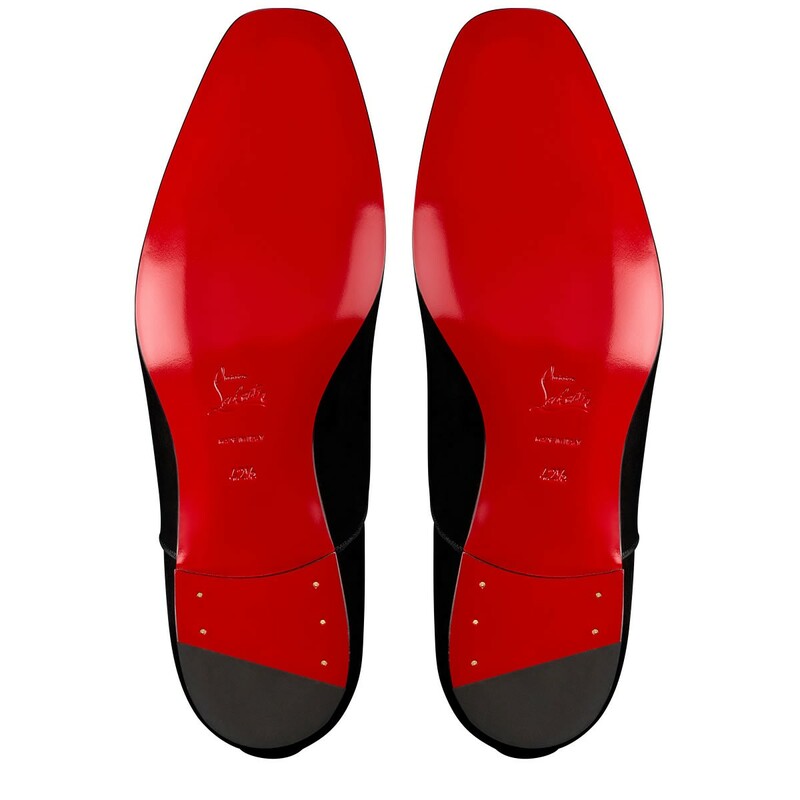 Christian Louboutin’s Alpha Male is a lace-free version of the Oxford style. 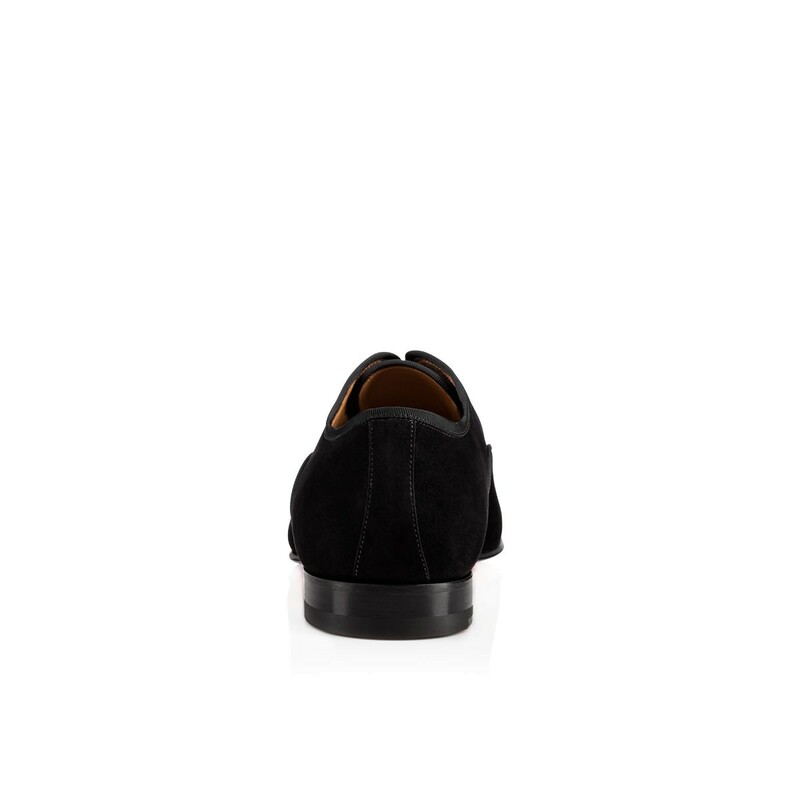 Cloaked in black velvet and sitting on a small stacked heel for added length, this almond-toed pair can either go on or off duty seamlessly. 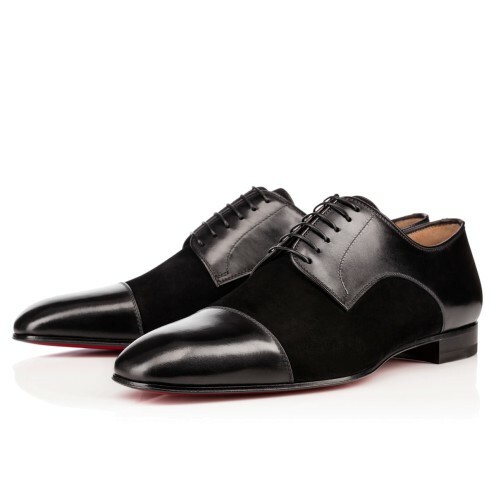 Grosgrain piping finish completes the look.